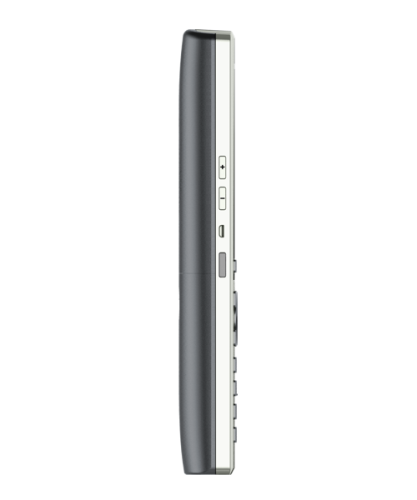 The DP730 + DP752 (base) works as a stand alone VoIP / IP cordless phone for up to 10 SIP lines. 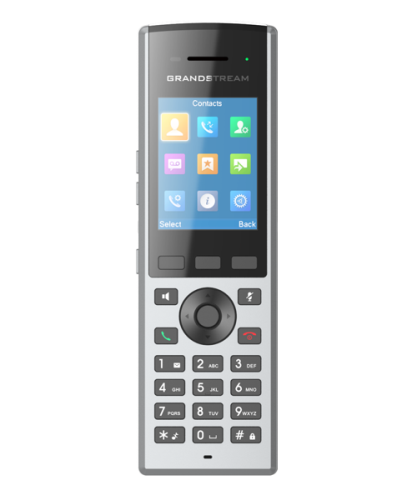 Along with one of the largest screens on a cordless phone, on the market today, new features include the PTT-Push-to-talk. PTT is a 'Walkie Talkie" or intercom feature which allows users to communicate with other cordless phones on the same base station. 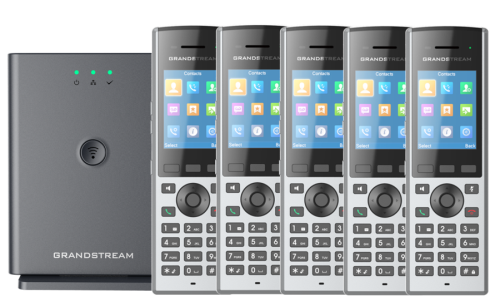 You can also auto-configure theses IP phones with the UCM / IP-PBX phone systems with Zero-config provisioning in the latest firmware on the PBX/UCM's. 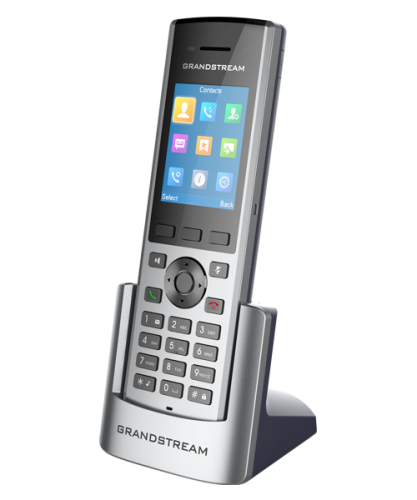 Features work directly with the IP-PBX for business and corporate needs. The DP730 supports a range of up to 400 meters outdoors (with DP752) and 50 meters indoors along with 40 hours of talk time and 500-hour standby time. 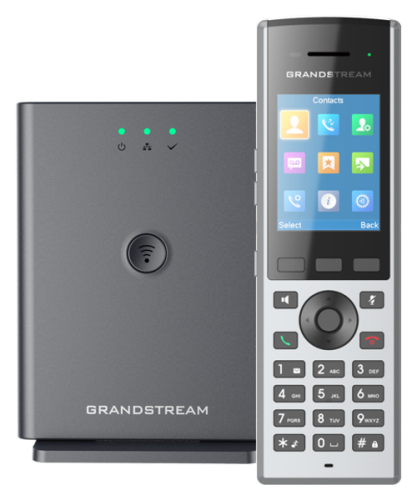 The GrandStream UCM6202 is an excellent IP-PBX phone system designed for small offices, start-up business and remote offices.